Change can be planned or unplanned, expected or unexpected. To remain relevant, individuals and organizations must embrace constant innovation as a viable long-term survival strategy. If change is necessary for us to adapt to our environment, why do we feel uncomfortable when an organizational change is announced? Why is organizational change perceived to be a daunting process, to the extent that some organizations hire change consultants to implement well thought-out change strategies? 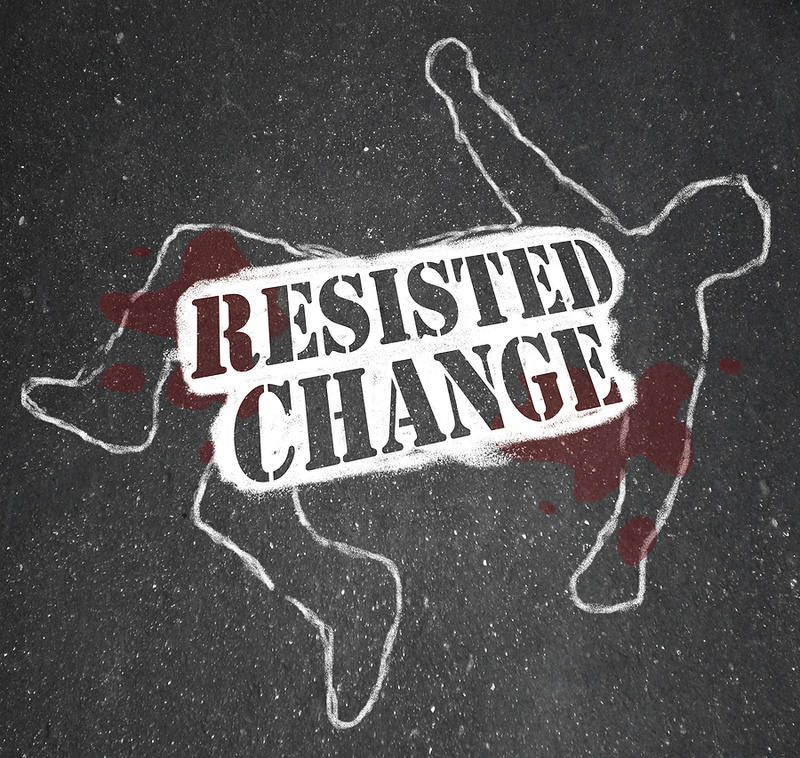 Peter Senge points out that it is not so much the change itself that people resist but people resist being changed. Anything done in excess can be counterproductive. Likewise, too many changes within a short period of time can be chaotic and destabilizing to the organization. Changing for the sake of change is a waste of organizational resources. But as and when there is a solid rationale for change, how then should we prepare our people for change? Change need not be painful and difficult if leaders know how to prepare their people in the right way for impending change. In this article, we will focus on the soft aspects or human side of change management, with an emphasis on how to cultivate a positive attitude towards change. In his book Teaching the Elephant To Dance, Belasco likens organizations to circus elephants that are slow to change because they have been trained to obediently remain in one small area. But one day when the circus tent catches fire, the elephant sees flames, smells smoke and forgets its conditioning. As a leader, you must help your people grasp the importance of change. When people understand the gravity or urgency of a certain situation, they will strive to get a solution regardless of their preconditioning, just as the elephant did. Besides sharing your vision in theory, you need to demonstrate the reality of your vision in practice. Decide what kind of actions will reflect the vision and do them. Through your exemplary actions, you are showing your people how the vision can positively change the way they do things. Empower your people to make changes themselves. This advice by Belasco concurs with what Jack Welch and the late Konosuke Matsushita had advocated while helming their respective organizations. As you inspire your people to facilitate change, don’t forget that they are motivated by tangible measures. Therefore, set measurable goals so that they know what you expect and they can continually gauge whether they are meeting the desired outcomes. Cultivating a positive attitude towards change is not a one-off exercise. Remind your people of the vision, update it, and do whatever you can to keep the level of dedication high. The more you and your organization visualize your goals, the more your desire will propel you to greater effort. Change may seem daunting initially but it is ultimately crucial for the survival and success of anything that has life or growth potential, including careers, corporations and communities, which involve people, whether as individuals or groups. One’s ability to uphold a positive attitude towards change in one’s personal life and professional life is the mark of a good leader.